Home / advice / True talk on construction. 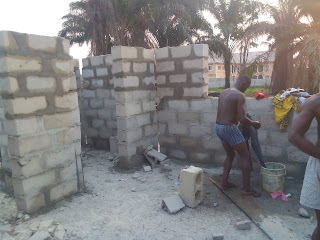 The cost implication of executing a building project is a major task. It is very crucial to informed decision making in project implementation. It helps one to plan his resources. It helps to make the best choice among many alternatives. Based on accurate cost advice you decide on the mode of project execution, whether as phased execution programme or as outright implementation to completion. However, accurate information on cost is difficult to arrive at because of complex system nature and component of building, which involved various degree of expertise to handle. Also, building is a fixed asset which is permanently affixed to land surface, and as such is affected by location criteria that affects the cost of land. Hence, the information on the cost of building varies from place to place and are as such not available for public quote like we have in stock market. Another very important reason why home owners should possess firsthand idea of building project cost is because of ever increasing rate of building collapse all over the world especially in developing world.. As such there is a dare need for building development initiator to grasp the relationship between cost and the development options choice they make. Experience has revealed that many settles for development option of which cost implication they are not aware. Hence, fall into temptation to resort to cost minimization approach that may have serious structural and safety implications. In the face of dwindling economic performance globally and local fare share of it, one is being left at the mercy of professionals who most times, may charge high professional fee to give opinion of estimate which may constitute another inertia to project take off especially for small building projects. 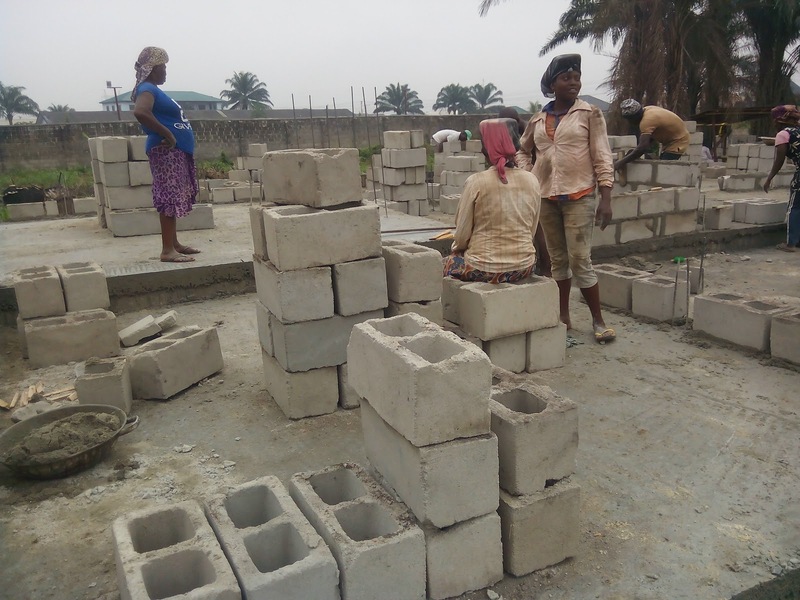 This is why this piece of information is to assist would-be home owners to be empowered to develop and comprehend idea of how much a specific design of their dream building or home project shall cost them. It is expected that with this knowledge they shall be able to control the cost and thereby reduce it in the course of executing their building project. We design residential, commercial and public buildings.